Our goal is to provide each of our patients with the best quality care possible in a calming and cheerful environment. Let us brighten your day! We use the most modern tools in dentistry to give you the best results. Our patients have lots of great things to say about us, just read for yourself! You can fill out our forms ahead of time to save time during your visit. Welcome to Glasgow Family & Cosmetic Dentistry. Our goal is to provide each of our patients with the best quality care possible in a calm cheerful environment. 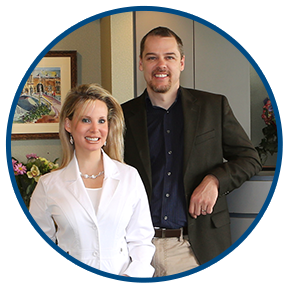 Our office provides complete family dental care for patients of all ages. We offer a variety of services to care for your dental needs as well as cosmetic needs. Every aspect of our office is designed to deliver to you the highest quality professional care, state of the art dentistry and the latest in facial aesthetics. Let us be part of your journey to a bright and healthy smile. All content copyright © 2019 Glasgow Family & Cosmetic Dentristy. All rights reserved.